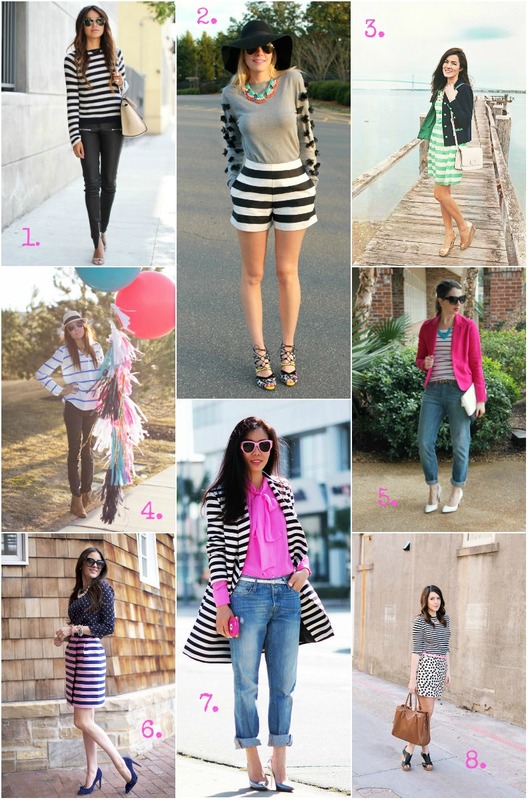 Another Spring Trend is stripes! And oh how I love stripes! Stripes are so haute and a must have pattern for the spring.I wore mine this week with one of my favorite striped shirts from The Limited paired my favorite red jeans from Old Navy. Here are some options for you!!!!!! 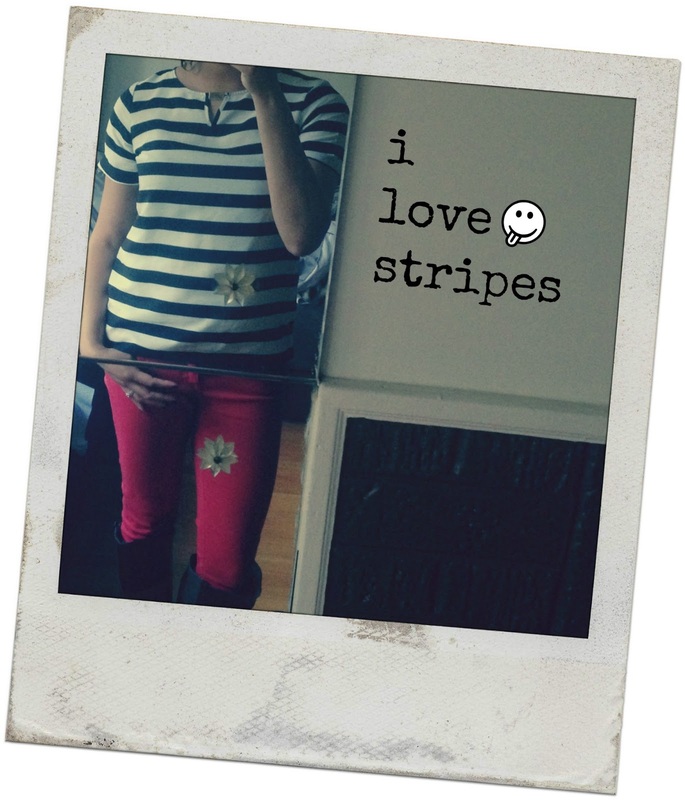 Keep reading for how other bloggers wore their stripes……………..